Top Picture November 19th Victory against the Rams!! Below Picture Season Opener! 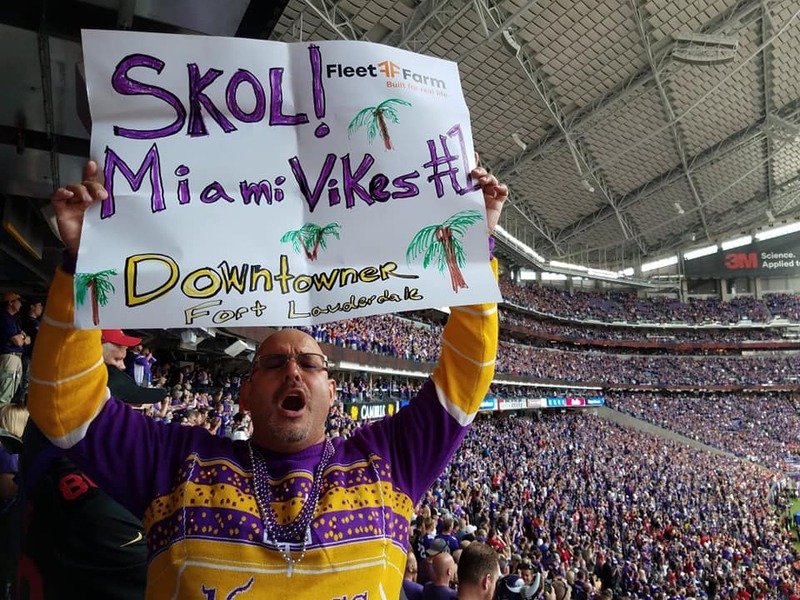 © 2009 - 2018 MIAMI VIKES - All Rights Reserved, a Jay Shapiro entity. 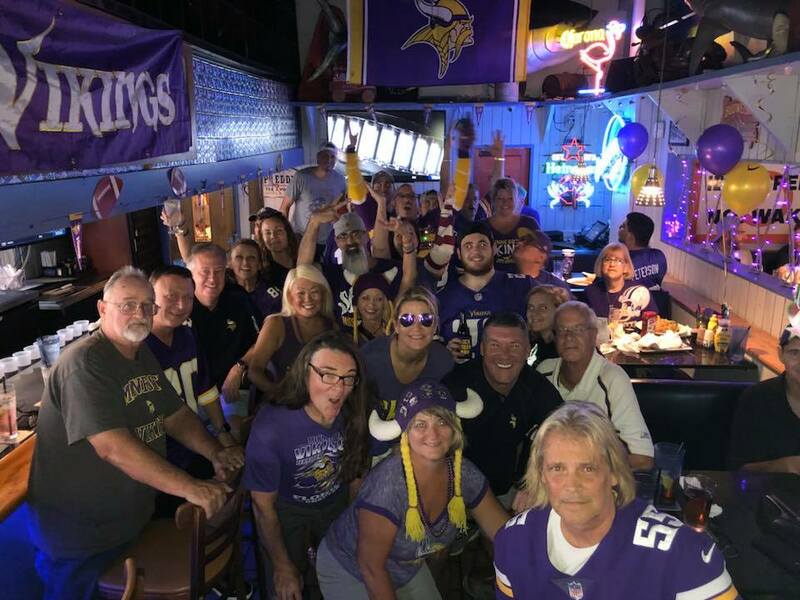 MIAMI VIKES - South Florida Vikings Fan Club is the largest MN Viking Fan Club group outside the state of Minnesota. 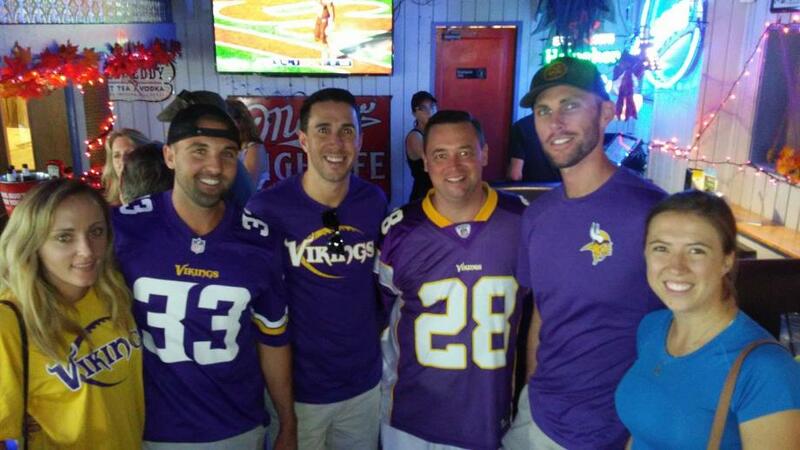 We are a private group and not officially licensed by the Minnesota Vikings Football Team ™. Many of our members are affiliated with the VWO and support their activities yet it is not a requirement for membership. 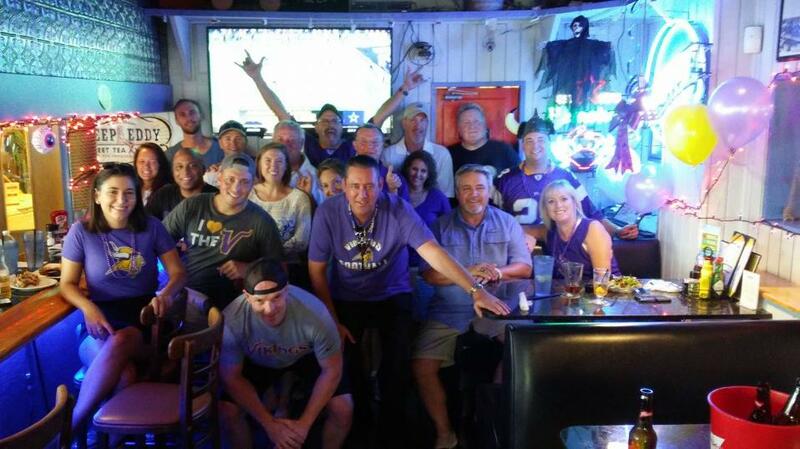 There are no dues to join our club, just show up and have a good time. 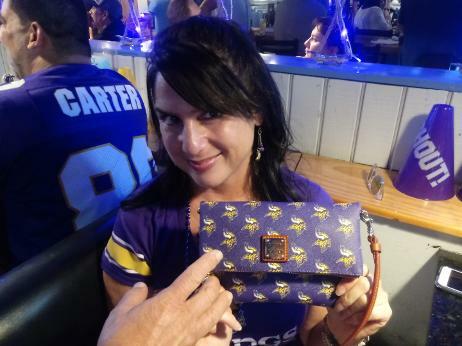 Show respect and keep profanity to a minimum yet passion for the MN Vikings to the maximum. 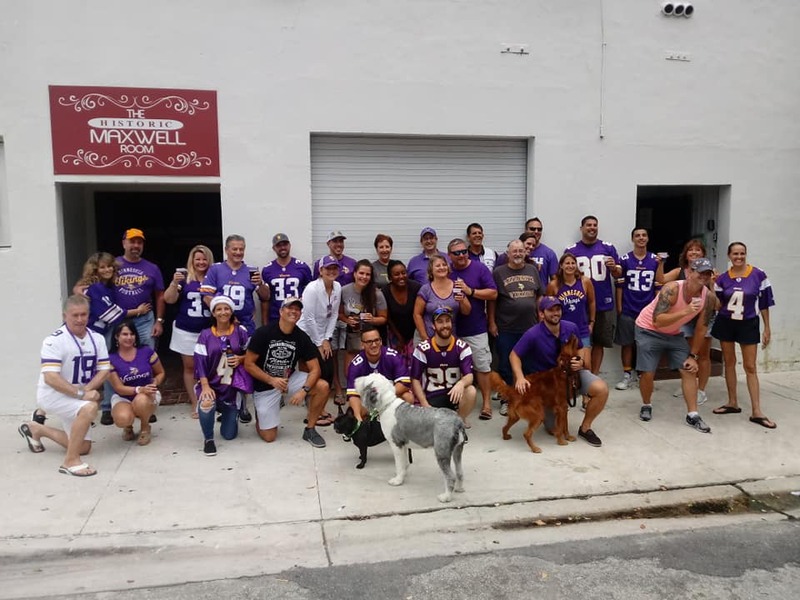 Our group consists mostly of die hard Vikings Fans. 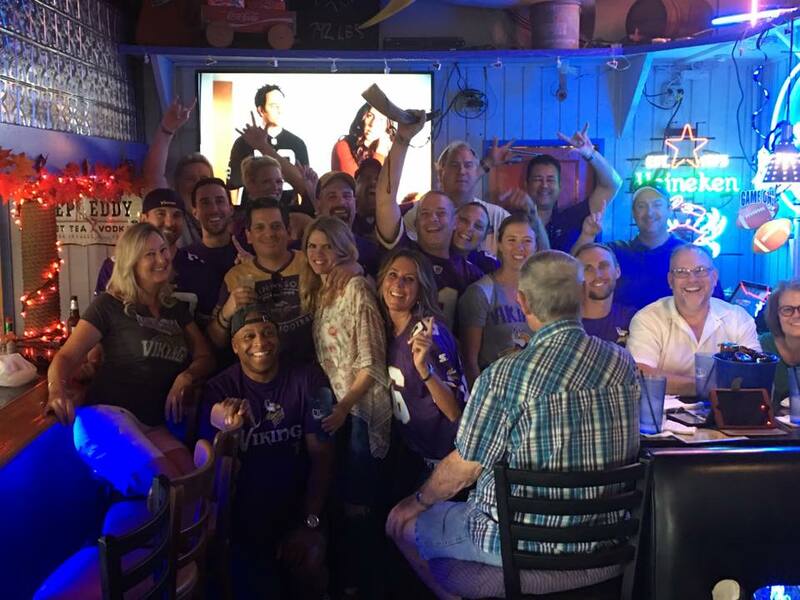 We gather in historic Fort Lauderdale, the heart of South Florida just a short drive from Miami and Palm Beach. 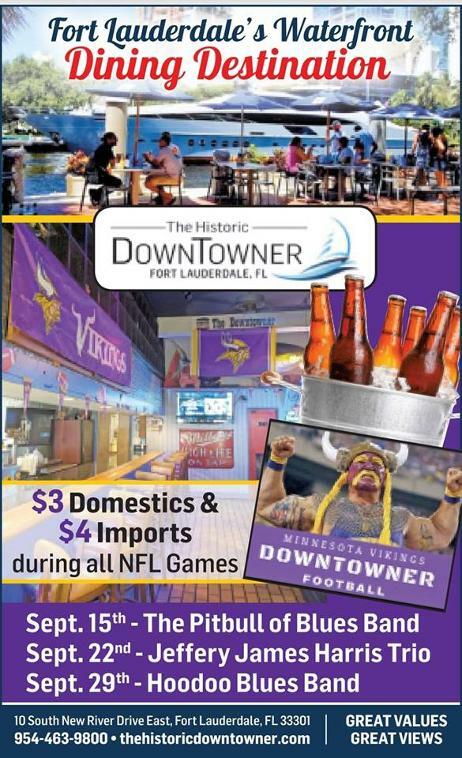 Any Football Sunday you can find us at the The Historic Downtowner Saloon in Historic Fort Lauderdale, FL.